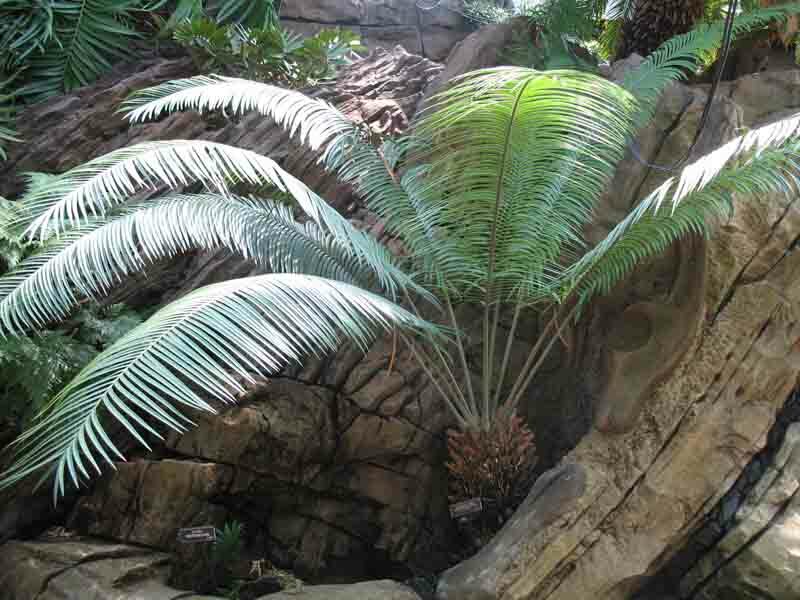 Comments: One of the largest cycads from Australia with fronds up to 12 feet long. Reproduce by means of cones borne on separate male and female plants. Male cone is up to 2 feet long and female cone about 2 1/2 feet high and 12 inches in diameter. This species can reach a height of 100 feet and live for centuries. Thrives in dry, hot climates and is drought tolerant.